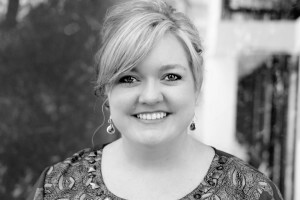 Colleen Hoover is a must-read author for me. I always adore her books, the stories, the emotions, the characters, and Confess was no different. This book is pure magic, from the opening chapter to the very end. Confess is an intricately woven tale from beginning to end, where all of the characters are somehow connected and where everything is slowly revealed, little by little. I absolutely fell in love with Owen. He is a gifted artist but has some very rocky relationships in his life. I just knew that I would grow to love him even though he seemed like he made some questionable choices early on in the book. Owen and Auburn are both very, very complicated characters and my heart nearly broke for Auburn and her situation. I could not put this story down and read it in practically one sitting. You should read this book without any spoilers because the plot is very clever and there are surprises thrown in along the way. I love the creative plot and the paintings throughout the book are just magnificent. They tie into the story perfectly. I will confess that my ARC copy did not have the paintings so I bought a Kindle copy and I am so glad that I did. The paintings are haunting and very revealing. Even though this is a romantic story with some very emotional situations, there are definitely moments of humor which I greatly appreciated! 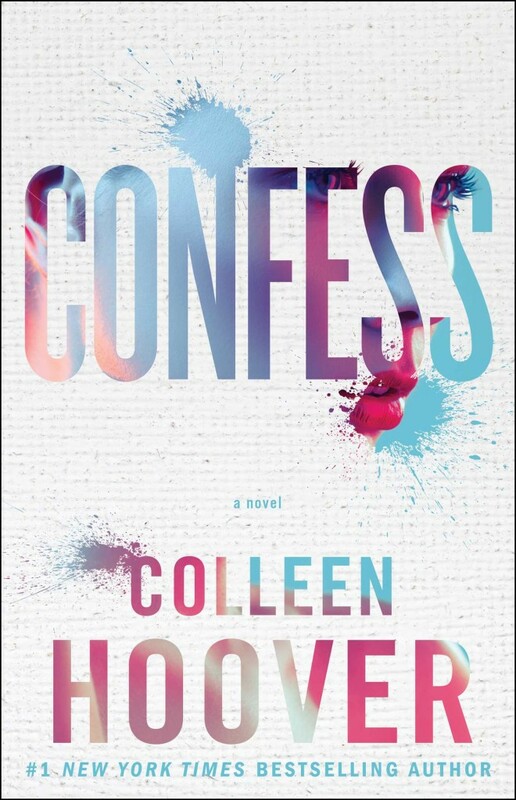 Confess is another must-read from one of my absolute favorite authors. It is a beautiful story about the power of trust and love and I didn’t want Owen and Auburn’s story to end. Enjoy! Enter for a chance to win! 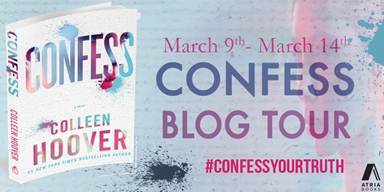 Visit Atria’s Tumblr page from March 9 – 22 to enter to win one of five signed copies of CONFESS! !